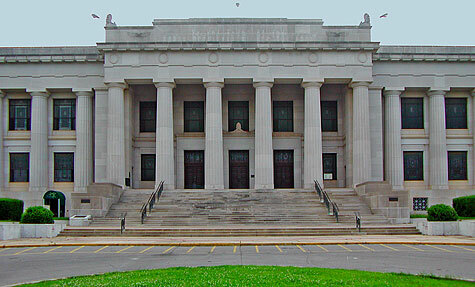 Guthrie Oklahoma was the first capitol of Oklahoma, the starting location of the 1889 run and is home of the annual Blue Grass Festival. 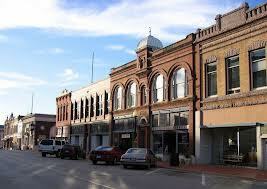 Various architectural styles grace Guthrie and downtown is great for strolling and antique shopping. 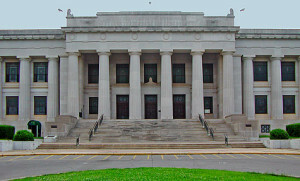 The Masonic Temple is often visited and is used as a location for many movies. There are many museums to visit and of course Guthrie is only 30 minutes from Oklahoma City and Stillwater. So come and spend a week at the cottages, explore the area and just relax.